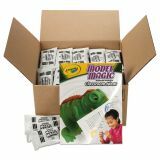 Crayola Model Magic Modeling Compound, 1 oz each packet, White, 6 lbs. 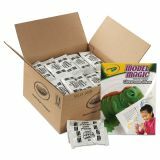 13 oz - Model Magic Classpack offers an economical value for the classroom, includes 75 pouches of 1 oz. 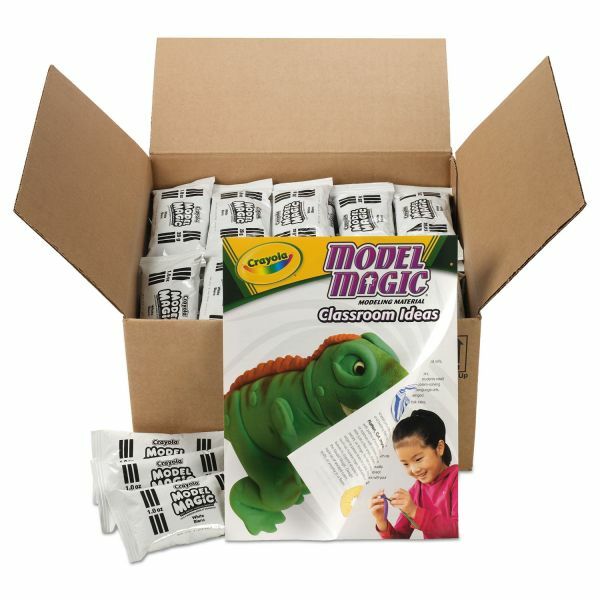 Crayola Model Magic. Great for quantity control, which means less waste. 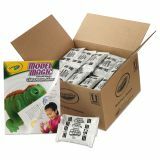 The Model Magic starts out soft and pliable for easy use and airs dries in 24 hours. Finished pieces can be decorated with markers, acrylic paints, watercolor, glitter glue and tin foil. Free lesson plan booklet included in Classpack. 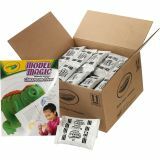 Perfect for the classroom, take home projects and more. Clean handling, safe and nontoxic.